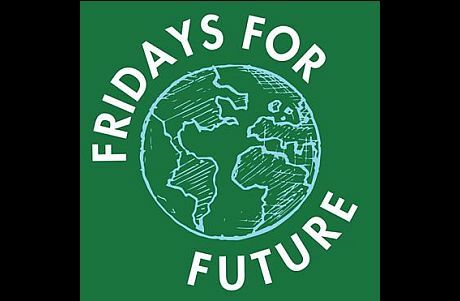 Jena scientists support the students who demonstrate at Fridays-for-Future in Jena for immediate and sustainable measures against global warming. "The students are right when they demand fast and consistent action," says Prof. Dr. Wolfgang Frindte on behalf of the numerous researchers from Jena who are involved in the Scientists-for-Future movement. On Friday, April 12, 2019, after the students' demonstration, a public lecture on climate change will be given by Prof. Dr. Markus Reichstein, Director at the Max Planck Institute for Biogeochemistry in Jena. The lecture in German language will focus on "Global change - much more than just global warming" and will take place from 14.00 to 15.30 in the large lecture hall of the Physiology Department of the FSU Jena at Eichplatz. Prof. Reichstein is co-initiator and first signatory of the Scientists-for-Future movement, which is supported by currently around 24,000 scientists in German speaking countries. School students,teachers, parents and all interested persons are cordially invited to attend.